Q. I could only find the abstract of an article – how do I find the full text? 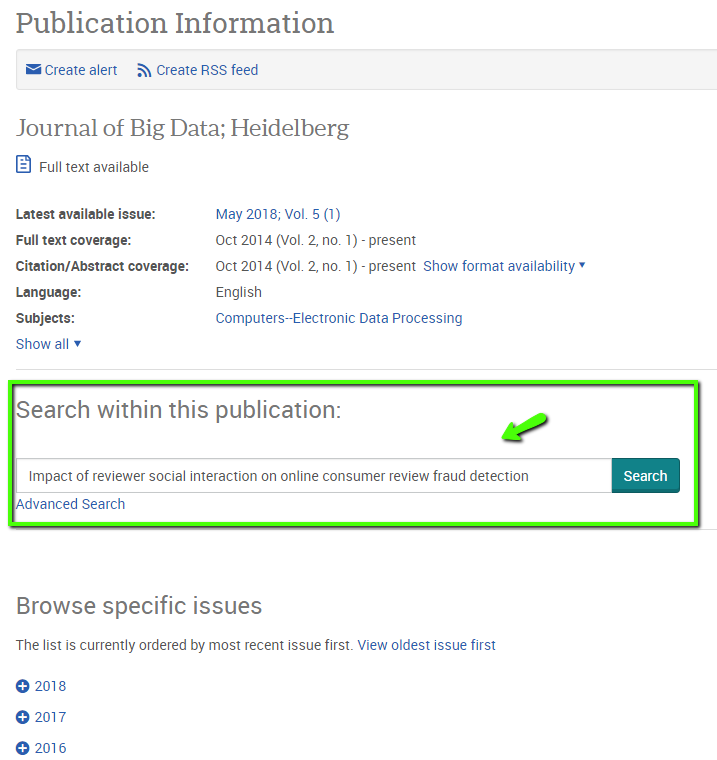 If you would like to read the full text of an article but can only find the abstract (summary) of the article, try Publication Finder. But you can also restrict your searches to only full-text articles, which will avoid this problem (see the TIP on the bottom of this box). 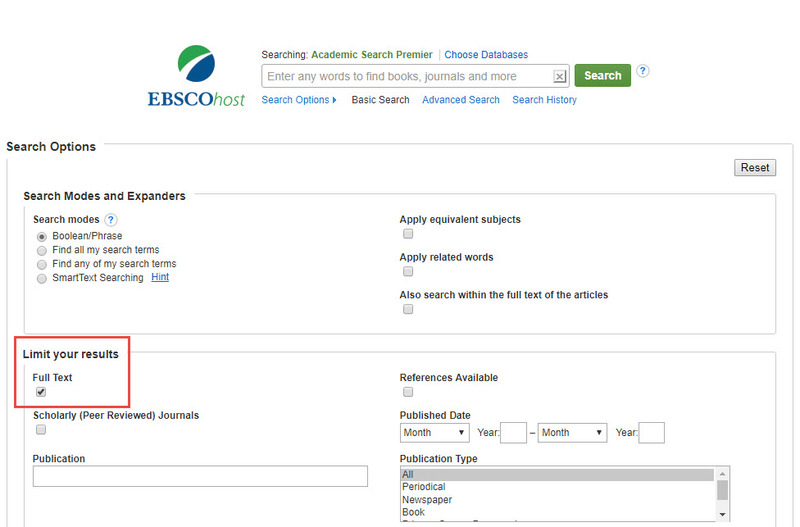 Then from the Library Homepage, click on the Publication Finder button. Type the name of the journal, magazine, or newspaper into the text box or click on Browse by Letter to find the publication. 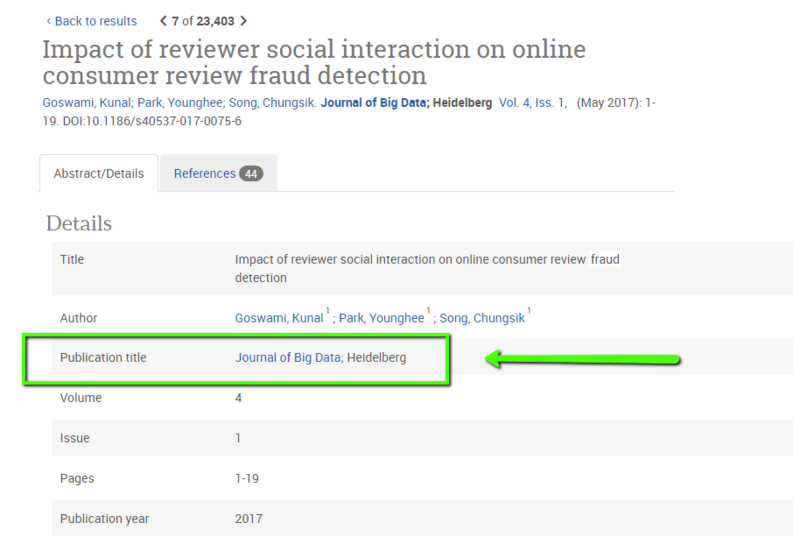 Under the name of the publication, you will see a list of one or more databases which have articles from that journal, magazine, or newspaper along with the years of publication that are available in each database. 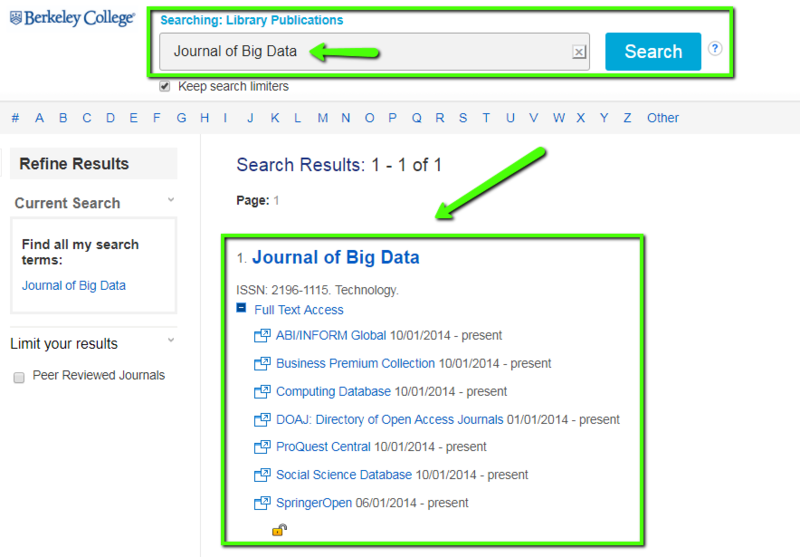 You can then search for the article using the article's title, author, date of publication, etc. to find if the full text of the article is available in that database. Then click on the article or on the download PDF link to access the full text of the article. Interlibrary Loan: If you are not able to find the full text of the article in any of the databases, you can request the Berkeley Library to obtain the article from another library which has it. 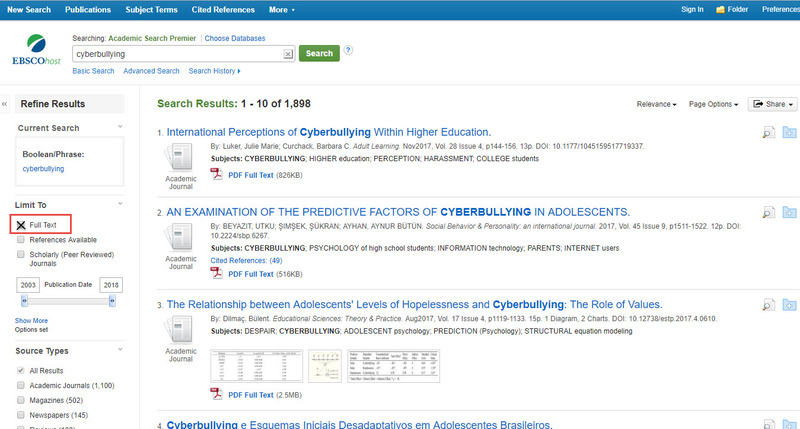 Contact your library and ask your librarian to request the full text of the article from another library. Librarian: If you need assistance or have any questions, please contact a Berkeley librarian via chat, email, phone, or in-person at your campus library. TIP: In many databases, you can click on a button to limit your search results to only full-text articles either before or after your search. We recommend that you always check the full-text when you start a search, unless you are looking for something very obscure. Please see below for how to do it. Where do I find out if we have access to a specific online journal?